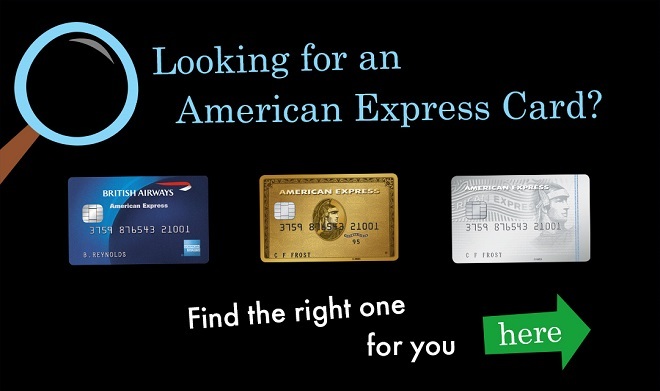 I have had quite a few people ask me what they can and can't do with their American Express cards and how to maximise the benefits from them so I decided to answer all your questions here. This post is mainly focusing on Avios, these are air-miles that can be collected and spent on all "one world" airlines. If your just getting into air mile collecting or just want some casual collecting over years than I would go for this card. If you want to get some serious airmile collecting then I would go for this, the bonus alone is a great starting point and taking 1 Avios = 1p would be worth £250 alone. I would not recommend taking out the platinum card at the moment since the sign up bonus is so low that is unless the benefits are something you would use. Instead take out the Gold card for a year to receive 20,000 Avios bonus (2000 extra if I refer you) as the first year card fee is £0. Companion vouchers will expire but the rule is that you must fly out before the expire date, you may return at any time after this. You can hold and receive the bonus for a Amex Gold or Platinum card whilst still having a British Airways Amex. You must wait 6 months prior to cancelling a Gold or Platinum card before applying for a new Gold or Platinum card to receive the welcome bonus. Gold and Platinum card points can be transferred into almost all airline miles. Remember you can give me an email at calmctravels@gmail.com to receive the higher bonus when signing u to these cards, its a win win!